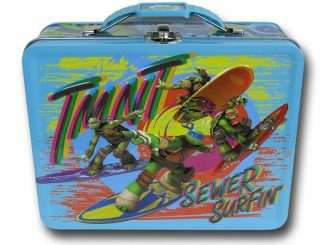 Nothing tastes better than lunch in half-shell, so pack your lunch in the TMNT Shell Lunch Bag to maximize your turtle power. 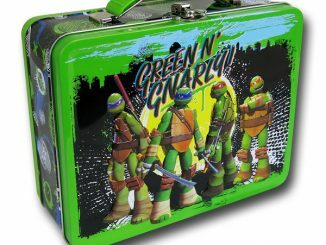 It doesn’t matter whether you favor Leonardo, Michelangelo, Raphael or Donatello; this lunch bag represents them all. 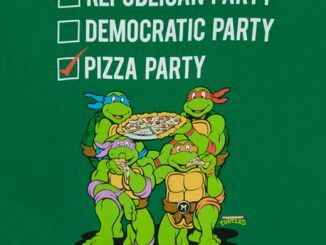 Pack pizza every day if you want. 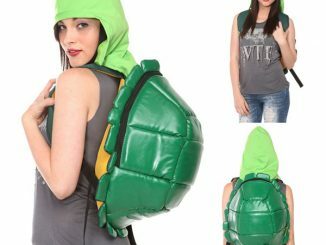 It’s totally understandable when you pack it in the shell. 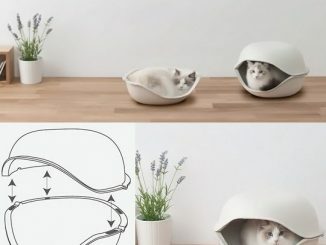 And no, it’s not a cabbage. 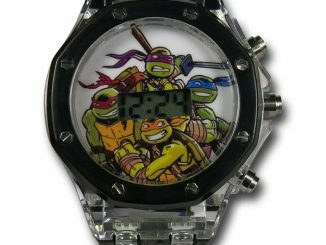 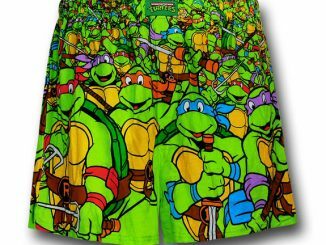 Perfect for Teenage Mutant Ninja Turtles fans! 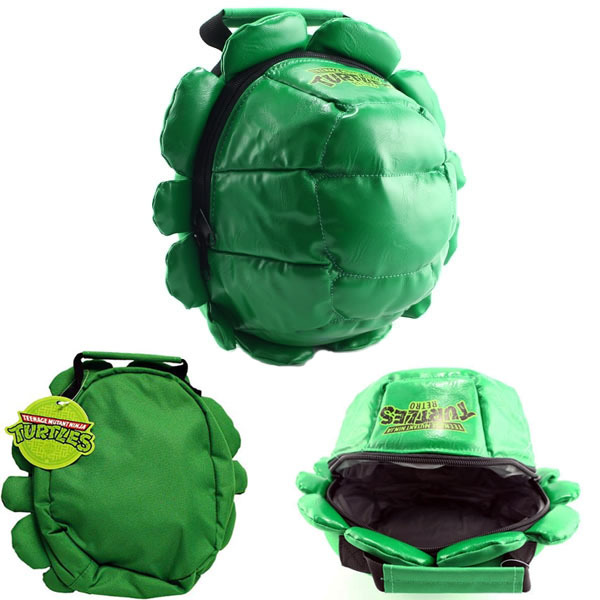 The bottom of the lunch bag is the flat part and the top is the dome of the shell. 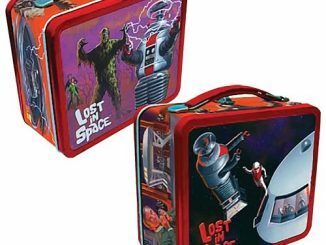 The outer material is shiny and easy to wipe food stains right off. 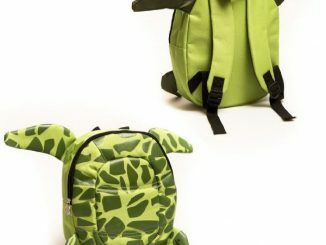 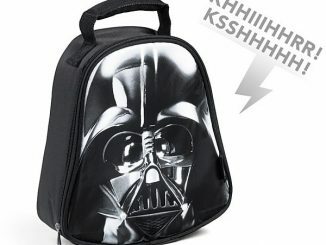 Notice how the lunch bag takes on a similar form as the TMNT Shell Hooded Backpack we showed you last month? 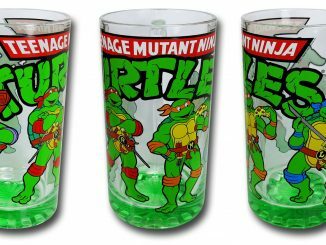 Don’t be afraid to own both. 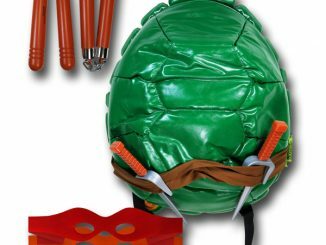 You can find the TMNT Shell Lunch Bag for less than $20 at Amazon and NeatoShop.